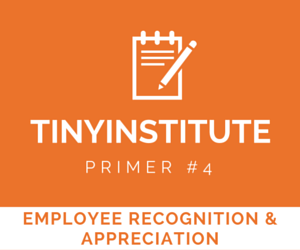 The fourth TINYinstitute primer is about one of the most important things a leader can do: employee recognition. Though we list this step in the middle of the employee journey, the truth is that showing appreciation for your workforce should be a priority from day one. But recognition can be easier said than done, especially if you're a new leader. Read on for your essential resources. Having an employee stick around for 20, 10, or even 5 years is something to celebrate — there’s no doubt about that. But it shouldn’t be the only thing that should be celebrated about the person. Can you imagine going a full year without receiving any type of recognition? Well, that’s what you’re doing when you focus only on tenure. Recognition should focus on an employee’s contributions and efforts. If they’ve done a great job, let them know on the spot. 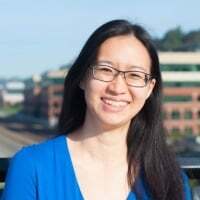 Just because someone’s stuck around for who-knows-how-long and has been as productive as a lump of coal in a chair, then does this person truly deserve the recognition? It’s been said over and over again — turnover is extremely expensive. 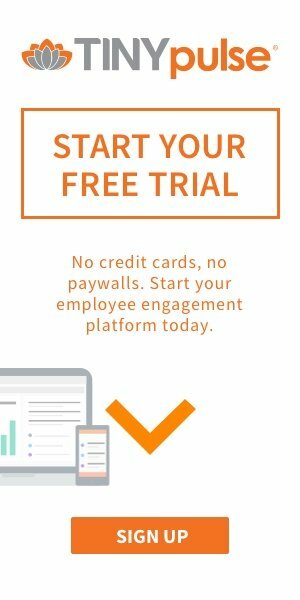 So imagine losing all that money to recruitment, hiring, and training when, in fact, you could’ve just leveraged a recognition program to save you the hassle. Social butterfly: Take to your company’s Facebook, Twitter, or LinkedIn to recognize your employee in a public setting. Highlight who they are, what they’ve done, and why it was such a great deed. 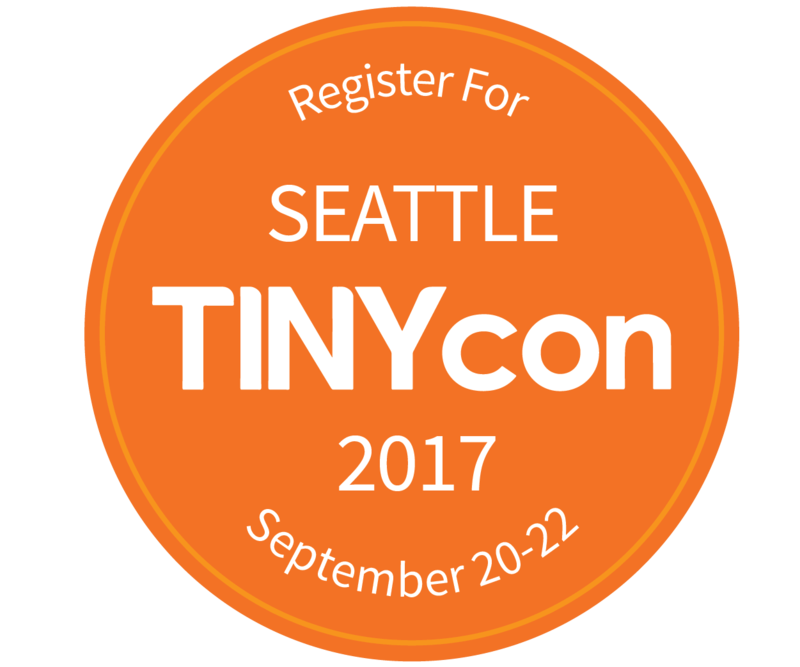 Rotating trophy: Find a fun trophy, stuffed animal, or figurine that you can pass around the office. Give it to an employee who has exemplified one of your organizational values, and let them keep it on their desk for a week. Come the next week, let that employee hand it off to one of their peers who has done the same. Cheer tee: Has someone done a spectacular act or gone the extra mile at work? Have teammates sign a company tee with a thank-you message. If you want employees to feel valued at work, then you should turn to their coworkers. Peer recognition is an indispensable part of your employee appreciation strategy. There are always ups and downs in workforce morale, of course, but sometimes you have to be proactive and give it a boost. This is especially true in times of change, since the upheaval of what’s familiar can make employees lose confidence. Aon Hewitt found that corporate change can be a blow to workers’ engagement levels — the percent of disengaged employees can shoot as high as 21%. The initiative paid off. “Employees no longer receive positive feedback from just their manager,” Hancock explains, “but now their coworkers too.” By allowing employees at all levels to contribute to recognition, the entire workforce could contribute their effort to raising morale. The company encouraged participation by sharing the recognition messages at meetings and through email, and they even implemented a digital broadcast for spreading the praise far and wide. Done reading? Then take action! The great thing about employee recognition is, you can do it instantly. Then come back next week, when we'll cover employee training and development.